Description: A guide to composers in Ukraine and the diaspora. See Choral Music, Folks songs, Carols, and Ballad in the Encyclopedia of Ukraine. CIUS, “RR No. 14. 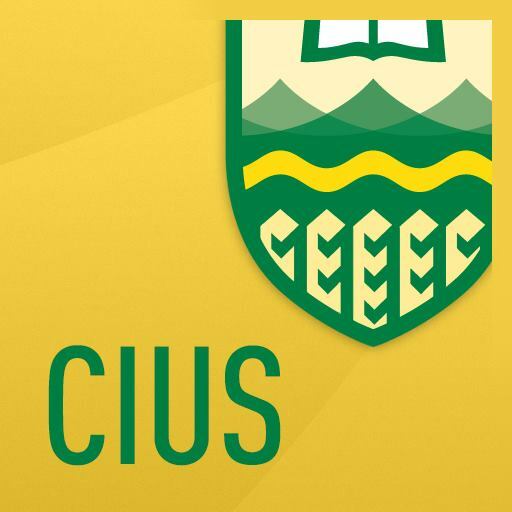 УКРАЇНСЬКІ КОМПОЗИТОРИ,” CIUS-Archives, accessed April 21, 2019, http://cius-archives.ca/items/show/24.